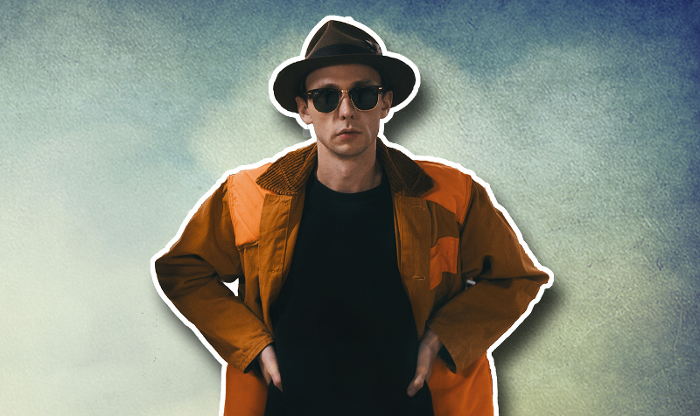 Northern Irish musician David Lyttle has had his biggest year to date with an internationally acclaimed album, a busy touring schedule, a prestigious Musician-In-Residence post at Derry's Nerve Centre and now a nomination for a MOBO Award. The multi-instrumentalist, songwriter, producer and record label owner released his third album Faces in March, going on to receive global media coverage with Rolling Stone magazine calling it 'one of the best, robust listening experiences you're likely to have all year' and praising his genre hopping, sophisticated approach to music making. The album fuses jazz, hip hop, soul, dance and folk, featuring collaborations with the music world's A list. Now David has been nominated for a MOBO (Music of Black Origin) Award, the first Irish artist to receive a nomination, and is up for the title of Best Jazz Act. "Music of black origin has shaped popular music for the past 100 years and popular music today is still heavily indebted to the contribution of black artists. I have a deep love and respect for black music and I'm deeply honoured to have been nominated for a MOBO Award." The awards ceremony will be held at Leeds' First Direct Arena on November 4th and broadcast live on ITV2. Last year's winners included Sam Smith (Best Male, Best Song, Best Album), Jessie J (Best Female), Beyoncé (Best International Artist) and Zara McFarlane (Best Jazz). Voting is now open at http://voting.mobo.com/categories/jazz-act. 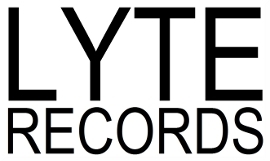 Visit davidlyttle.com for upcoming live dates and news.